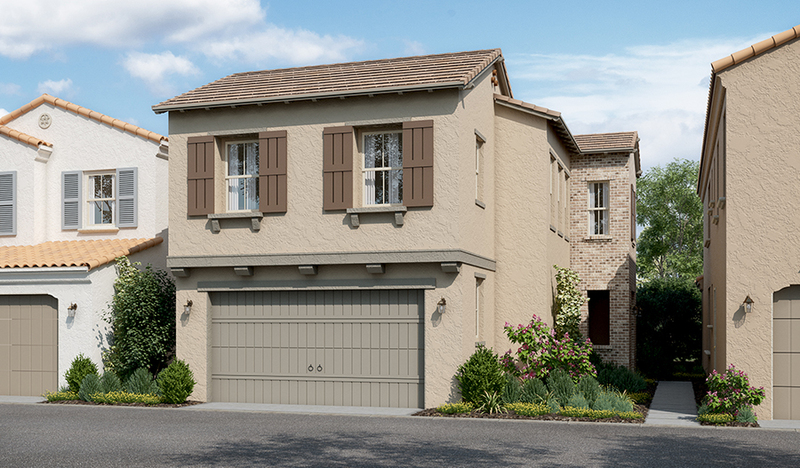 This model home showcases the exceptional Lucille plan, available exclusively at Juniper at Portola Springs. Step through the side entry and explore the main floor's wide-open entertaining spaces: the great room, deluxe kitchen and dining room with a long bi-fold door to let the outdoors in. A California room offers additional outdoor living space, perfect for enjoying the sunshine. Don't miss the convenient main-floor bedroom and full bath! Upstairs, you'll find a large loft, extended laundry room and three bedrooms—each with a walk-in closet and private bath—including the master bedroom which features a tray ceiling and private outdoor deck. Tour today!